Traditionally, the towns in Ancient Rus have been founded by the rivers' shores. At that time, The rivers for Russians have been the communication system, which allowed the foundation and development of the cities and exploration of the vast territories. The whole Ancient Rus has been covered with rivers and resembled a huge system of waterways, not to mention, the number of cities, that have been placed by their shores. One of the most comfortable and beautiful way to see them all — is to make a tour with a cruise ship. Everyone knows the great waterway from the Varangians to the Greeks, which passed along the Dnieper river. This route, in particular, became the cultural and political basis, on which has been formed the Russian land. Through the contemporary Yaroslavsky district, also passed the great river route "from the Varangians to the Persians": on the south-east by the Volga river to the land of the Volga Bulgarians and Khazar kaganat, and further to the Caspian Sea, Persia and Arabian East. This direction has given the exit to the silk route, India and China. Many would agree that one of the best ways to emerge into Russian history is to slowly cruise to the past on a boat. An example of such cruise can be a boat tour from Moscow to Astrakhan with Crucemundo. This Volga cruise covers many cities. You will admire the vibrancy of Moscow, enjoy the quiet atmosphere of ancient Vladimir. 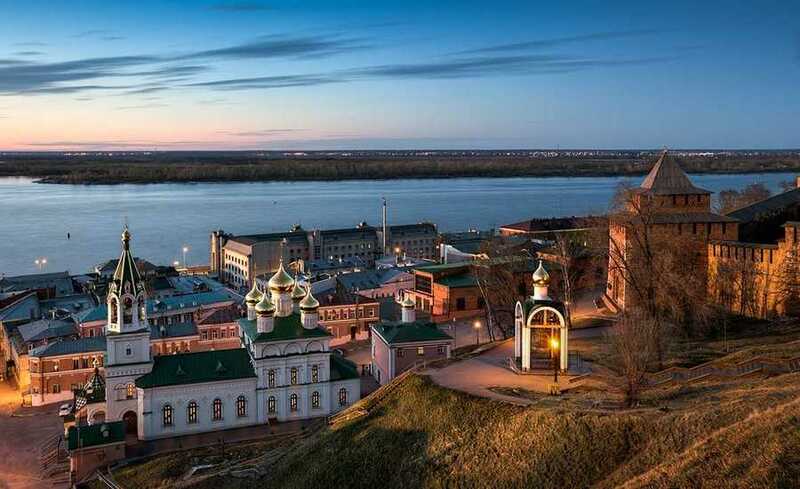 You will visit Nizhny Novgorod, the old center of the Volga region as well as Kazan and Astrakhan which occupy the former territory of the Golden Horde.